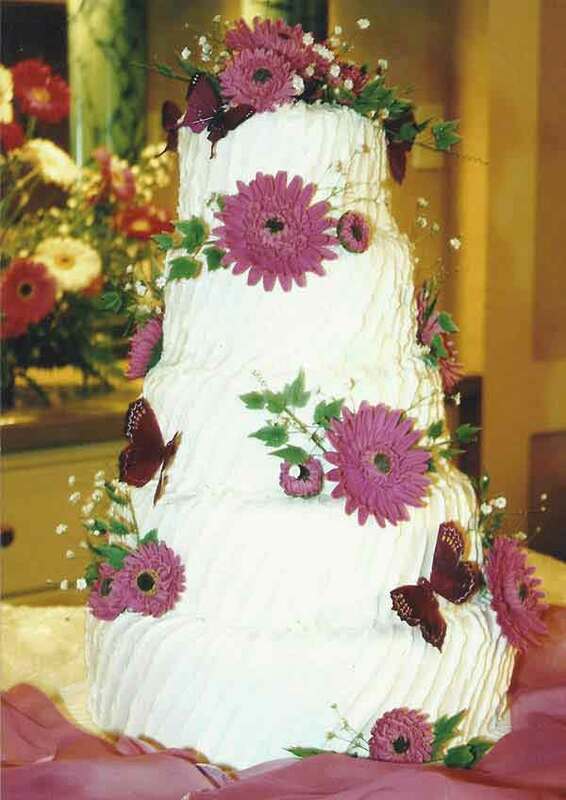 When it comes to planning your wedding, few decisions are as delightful as choosing your wedding cake. 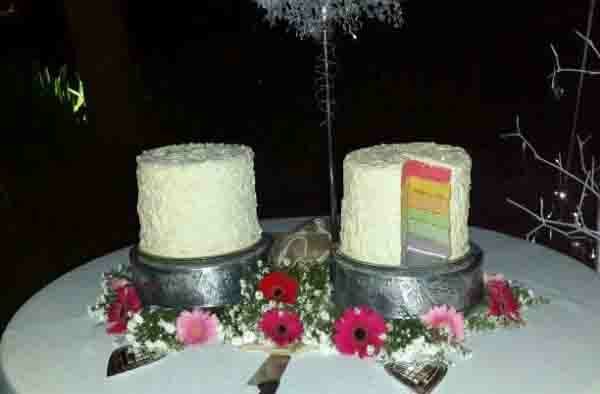 After all, what would could be better that sampling slice after slice of delicious wedding cake? 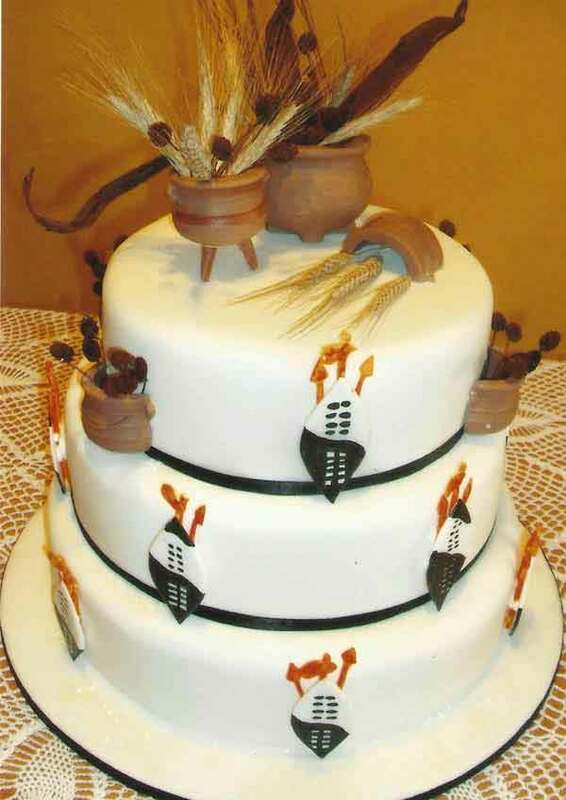 As eager as you may be to let the taste testing begin, taking time to envision the cake of your dreams will give you sweet results. 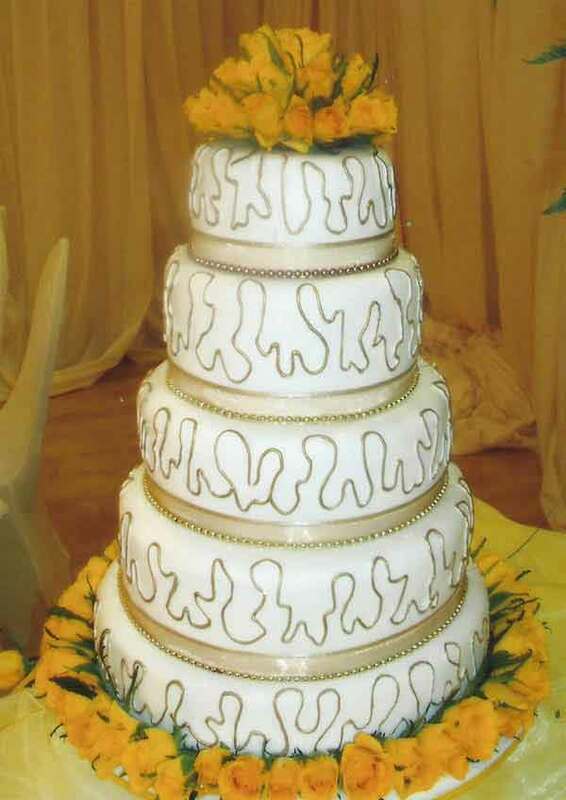 If you’re looking for a wedding cake creatively designed home baked and decorated in Nelspruit Cake Perfection is the answer. 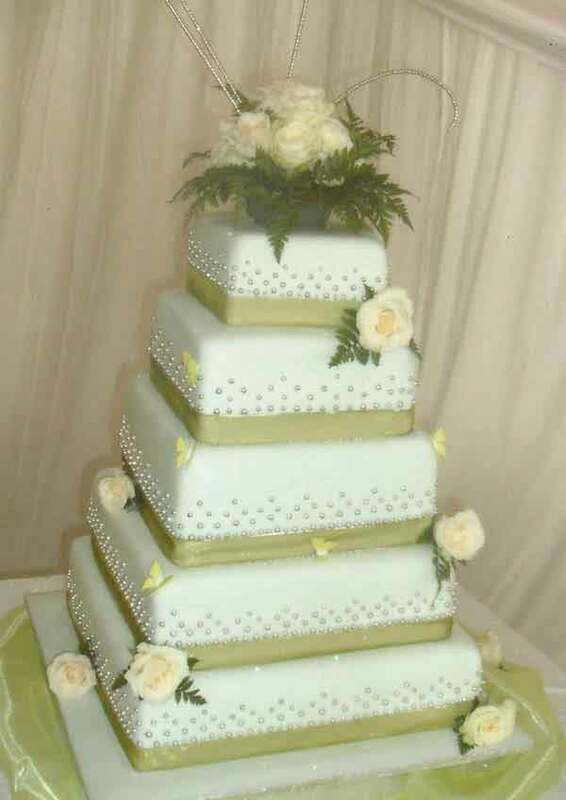 We understand choosing the perfect cake for your wedding can take time, our consultations in are unhurried and stress free. 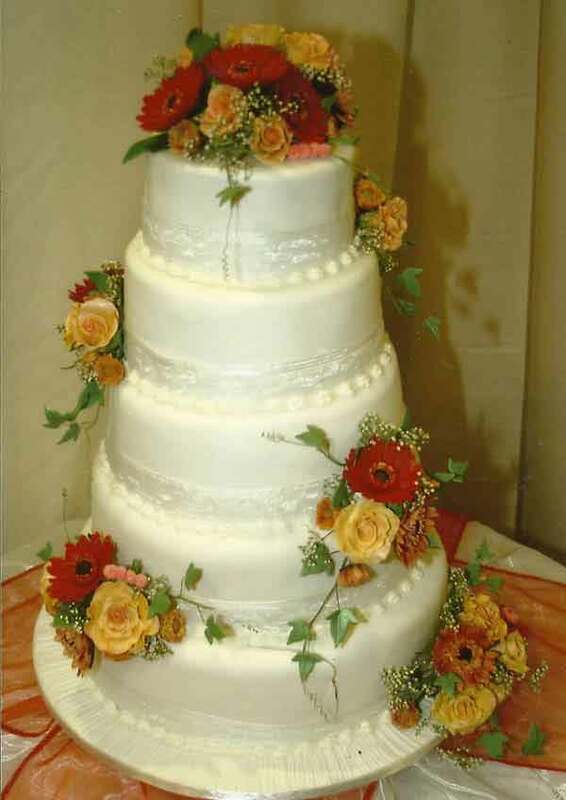 You’re welcome to drop in any time during our hours, just give us a call. 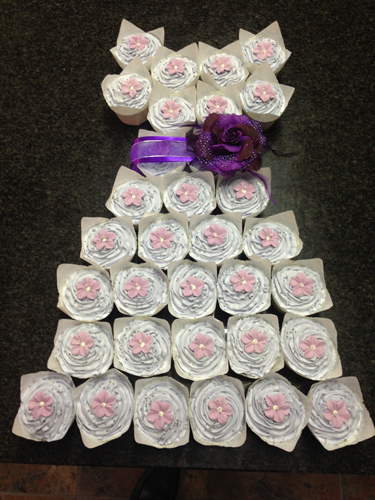 We offer free tastings but ask for one week’s notice of your choice of flavours. 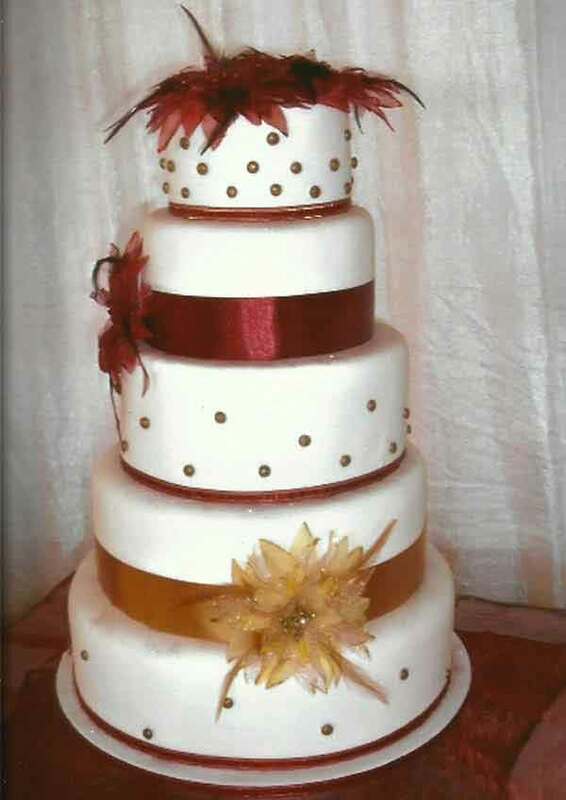 You can sit and browse through our albums and magazines, or if you know exactly what you want we can advise you on the size you will need for your amount of guests and go through the finer details with you, such as working in your colours and selection of flavours. 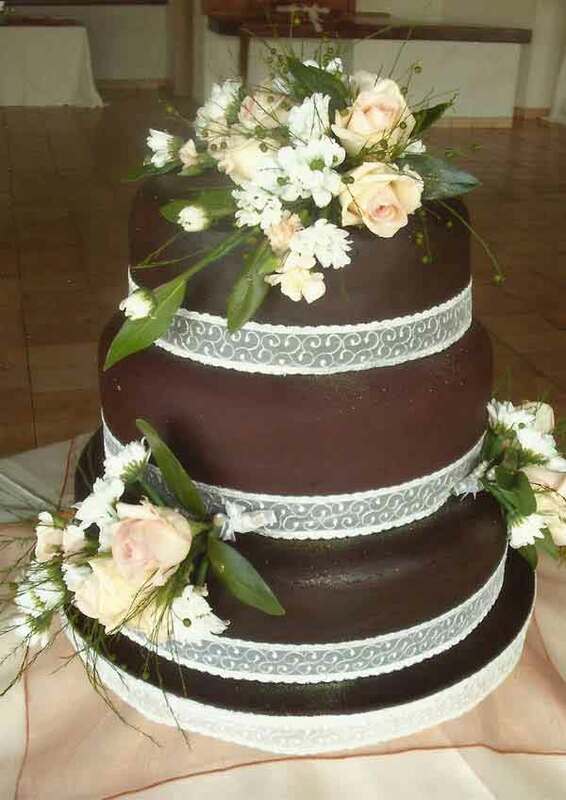 When designing your wedding cake we take our inspiration from your colour scheme, venue and even the details of your wedding dress and love to hear your ideas of your dream cake. 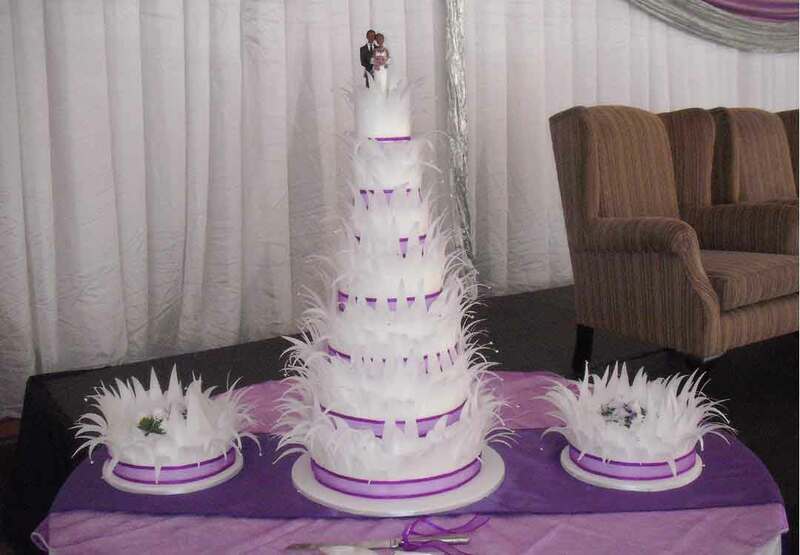 Choosing a wedding dress may be difficult and time consuming, but nevertheless great fun, so too is choosing the wedding cake that is just right for you. 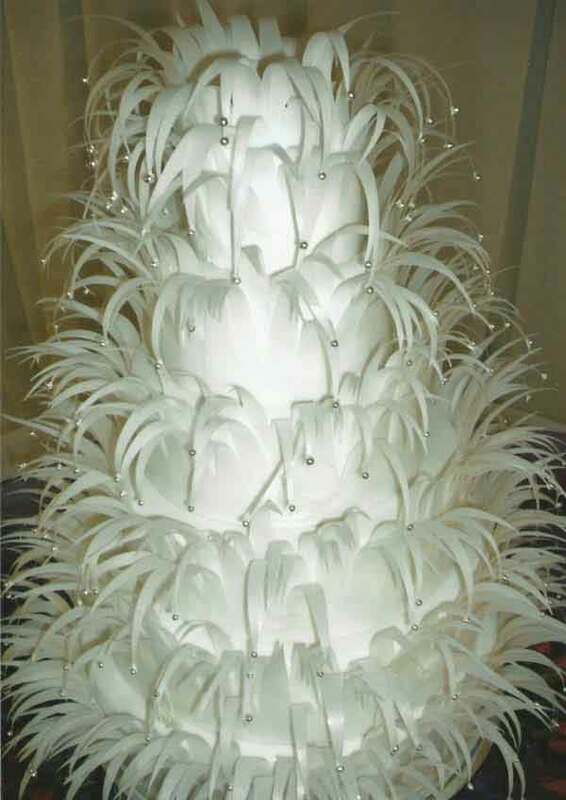 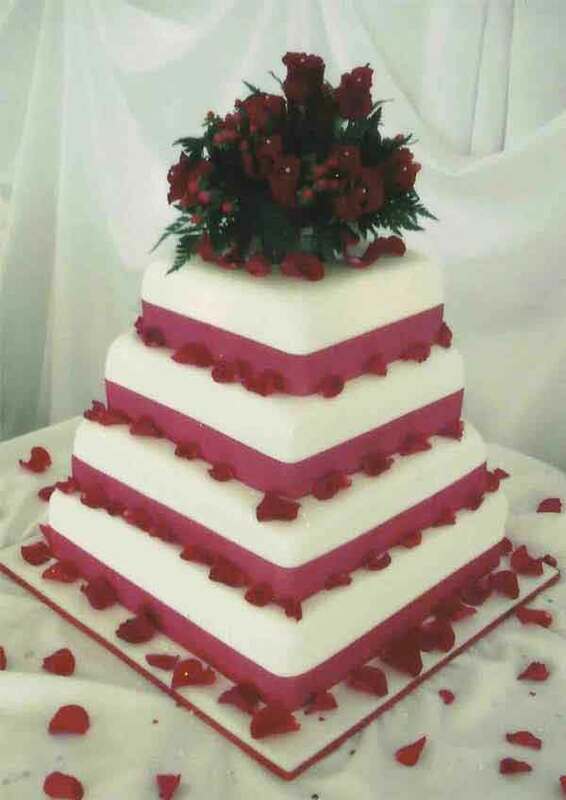 Please feel free to contact us prior to your appointment should you have any questions regarding your wedding cake. 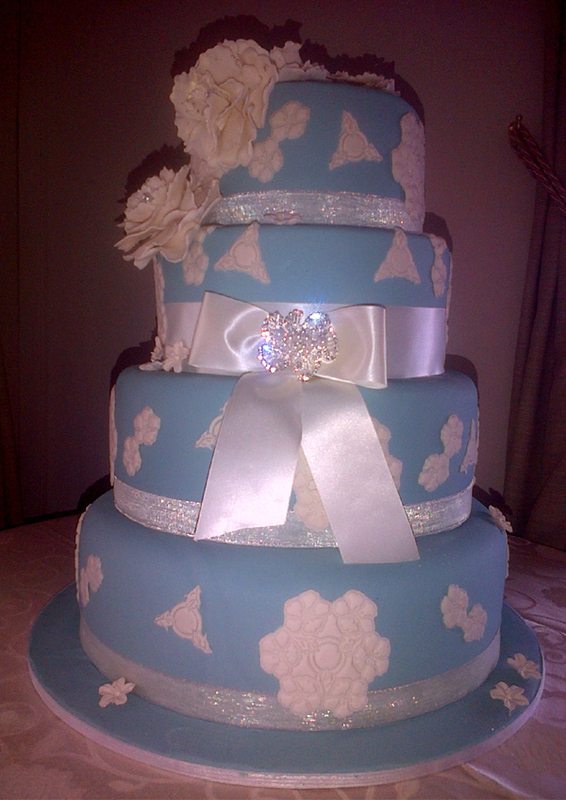 Our wedding cakes are freshly baked and decorated to perfection in Nelspruit. 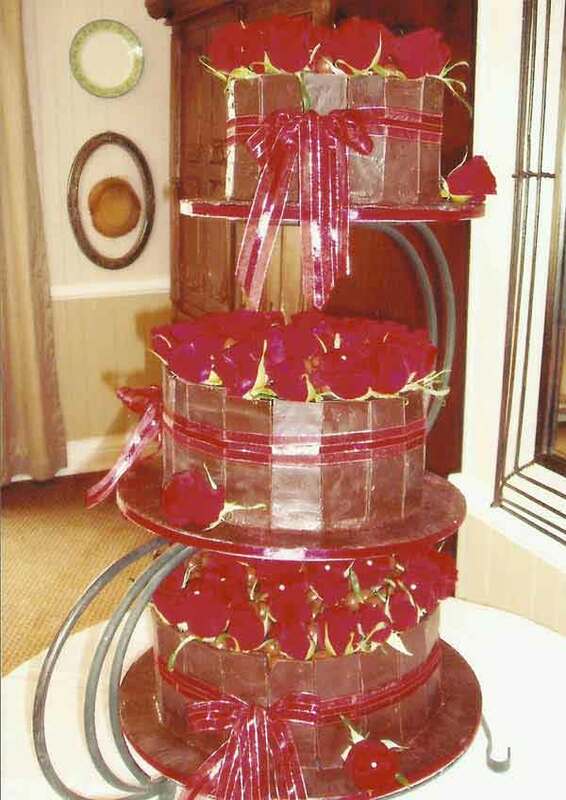 We delight in turning almost any dream and idea into beautiful and delicious bespoke cake, perfect for the occasion. 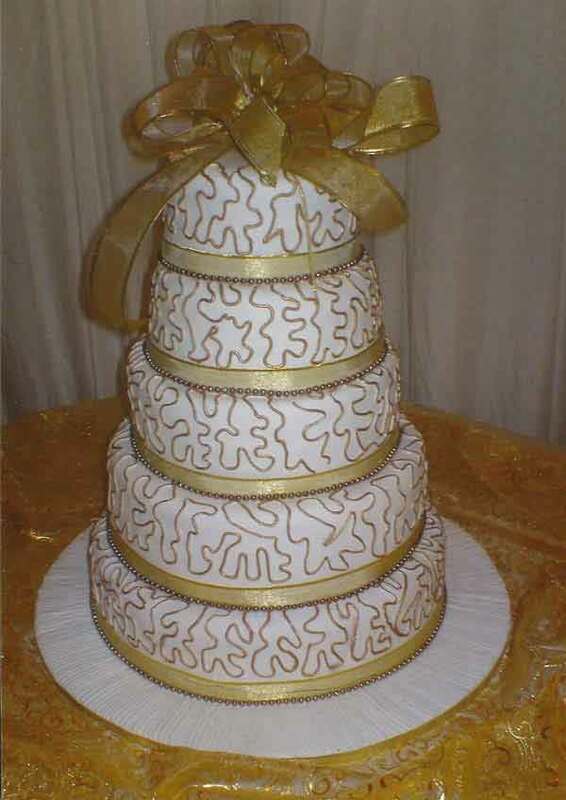 We use only the finest quality ingredients. 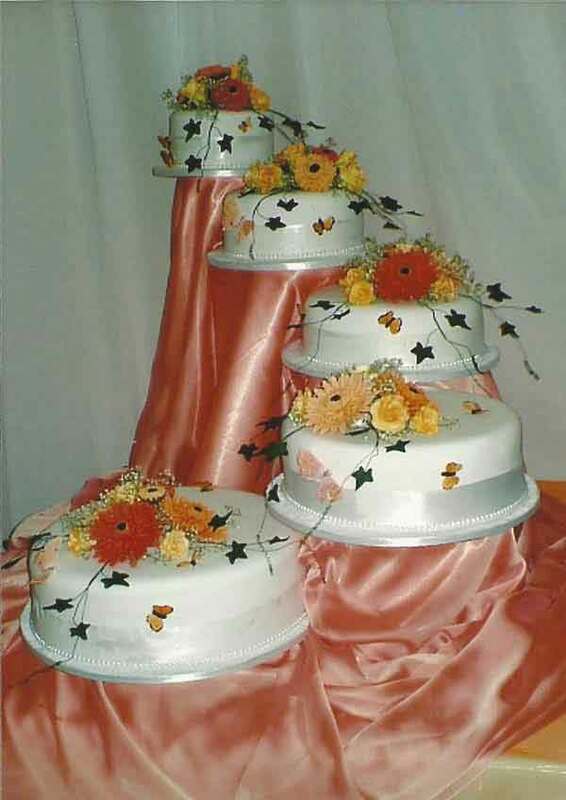 Each cake is baked to order from scratch, giving attention to even the smallest detail. 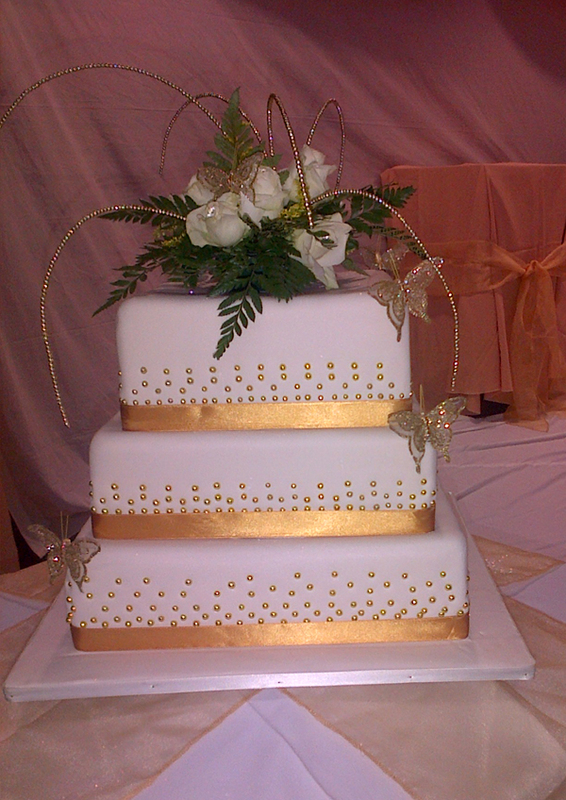 Our mission is to ensure your cake not only looks great for the occasion, but tastes incredible too. 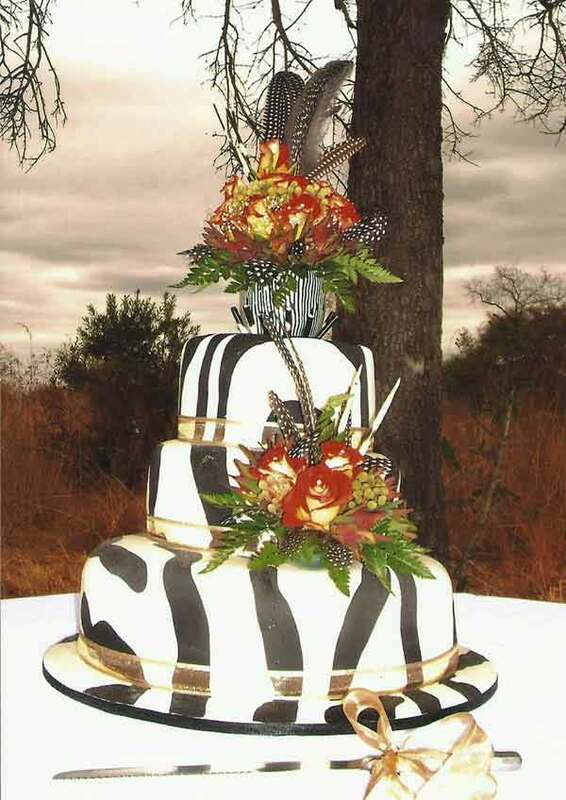 Nelspruit wedding cakes – Cake perfection – perfect wedding cakes creatively designed and tastefully home baked for your very special day. 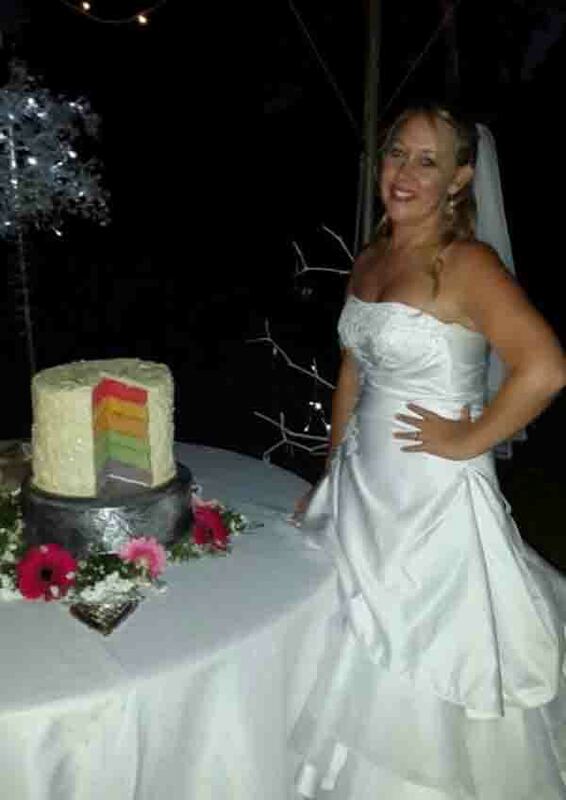 For more wedding cake ideas simply click on our smiling baker below. 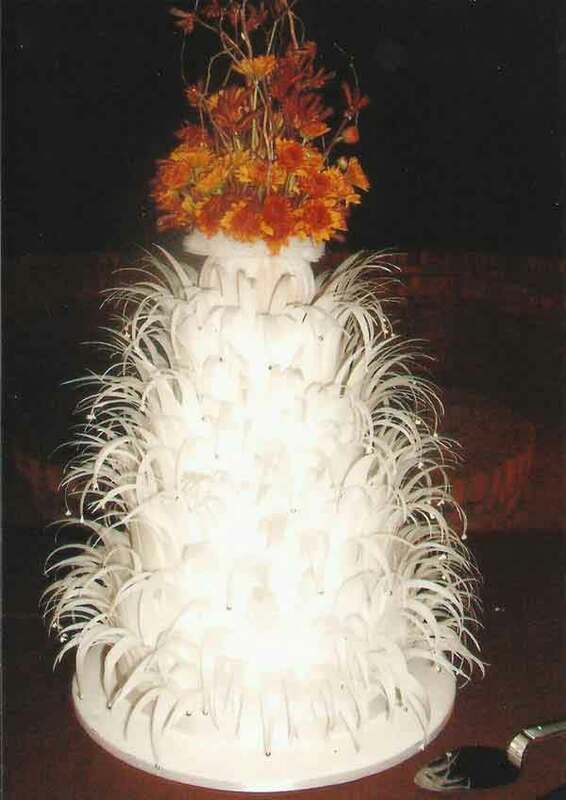 If there is something you specifically like please download the image and mail it to us.